So you’re getting ready for midnight feedings and no sleep — congrats! Having a baby is always exciting, but as I’m sure you know, babies require a lot of gear. You pretty much can’t go anywhere without packing your life away. One of the best ways to welcome a new baby (and stock up on that gear) is a baby shower. Of course, for the party to be a success, you have to invite a lot of people and that requires some great baby shower card invitations. 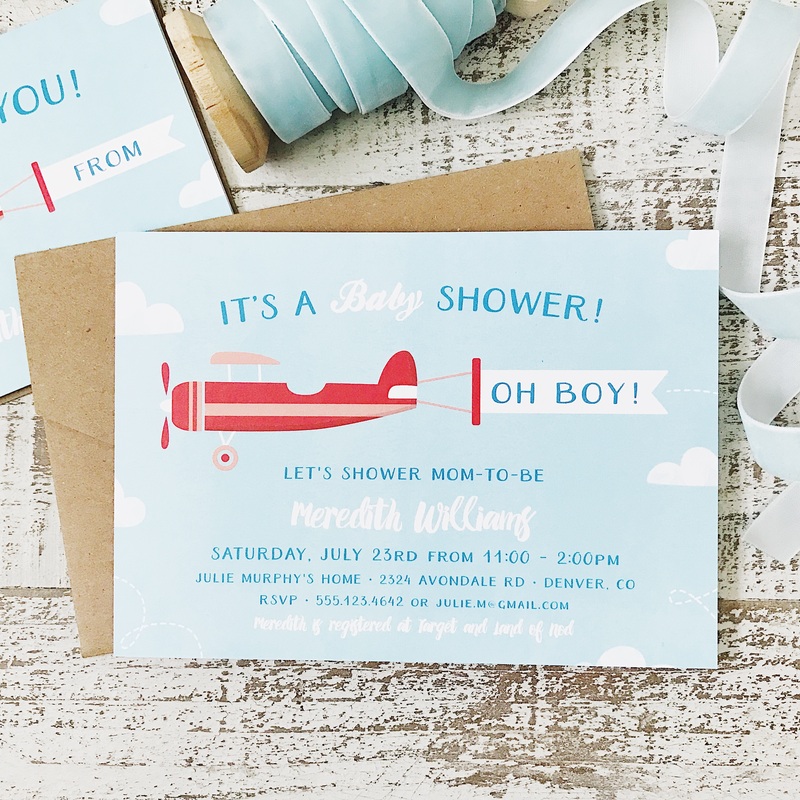 You don’t just want any baby shower invitation — you want the perfect one. 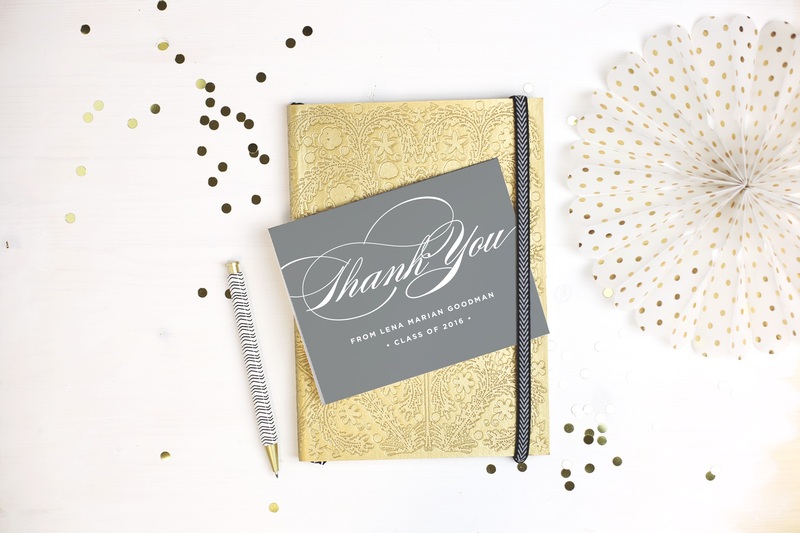 Basic Invite specializes in custom stationery — truly custom invitations you’re going to love! Don’t go for something off the shelf, make an invitation that’s as unique as you are. It’s easy with Basic Invite! Having a baby boy? Then check out their baby shower invites for boys and see what jumps out at you. Most cards have over 180 different color options. With that many colors to chose from you are sure to find a combination that will knock your socks off. You can even view your choices in an instant preview so you know exactly what your final invite will look like. If that’s not enough visual for you, you can order a printed sample of your actual invitation. Can’t get more visual than holding the card in front of your face! Even the Envelopes have Color! If white isn’t your thing, you’re going to love Basic Invite. Their envelopes have over 40 color choices themselves! Having a little girl? Pick some flower baby shower invitations and a nice bright envelope to match. Your guests will be wowed even before they know they’re invited to an awesome party. Don’t worry about nasty tasting glue activating your morning sickness either, these envelopes are peel and seal! I know you are super popular and that probably means you want to invite a lot of people to your bash. The problem is most likely you don’t know everyone’s address. Am I right? With Basic Invite, you can simply share a link on your favorite social media network to request your friends and family’s addresses. 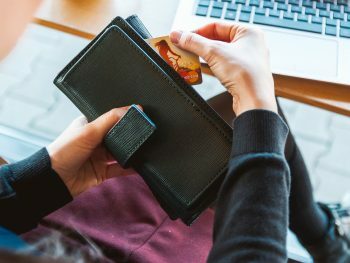 It’s then all stored your customer’s account and can be selected when you’re ready to send the invites. If it’s Christmas time, Basic Invite offers recipient address printing for FREE! If you want your baby shower to be something people talk about for years, foil cards always make a splash. They offer gold, silver, and rose gold in flat or raised. People will have to come to your baby shower because if your invite looks that good, they know the party will be rocking too! Ready to try Basic Invite? 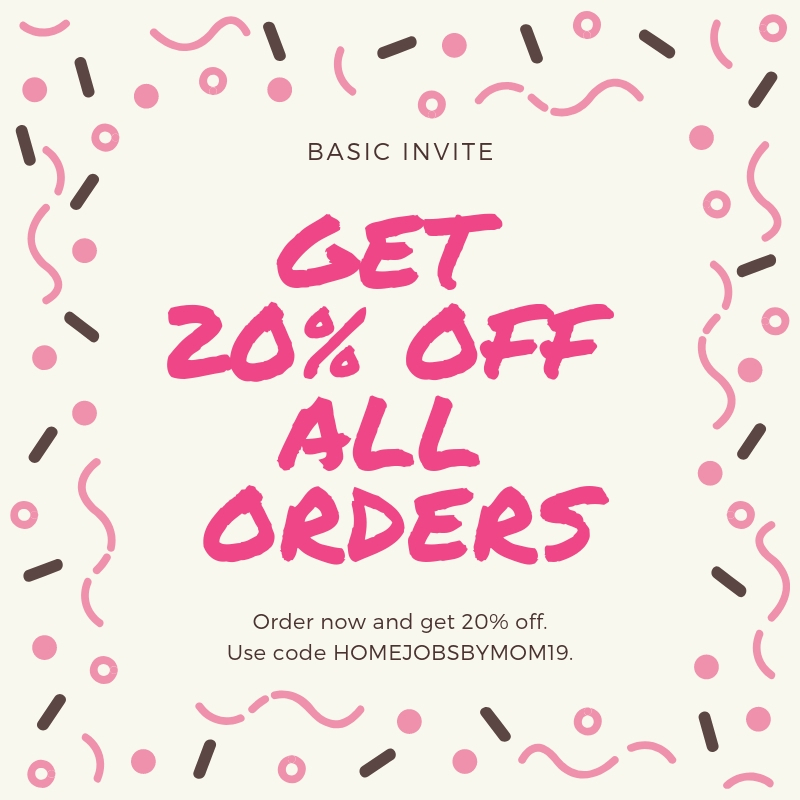 Use the Code Below to Take 20% Off Your Order! Boy, it is not easy to plan these things and pull them together. This is good advice. I know, I much rather just attend than host a baby shower lol. Basic Invite looks great. The designs are beautiful. I love the 180 different color options. I am usually quite particular when I am getting invitations or holiday cards printed, so this is great. Yes, I love Basic Invites color choices too! I don’t think I’ve seen another place that has so many colors. These are great ideas. The invitations are beautiful! Basic Invite does make some really stunning invitations! Awe, I hate when that happens! I’m a big fan of Basic Invite. I’ve used them several times now, and they’ve never let me down. I’m so glad to hear you’ve used Basic Invite before. They are awesome! All of these are so beautiful and well put-together. I love the colors and fonts. And 20% off? Yay! I have a 21st birthday coming up soon, I may have to utilize this! 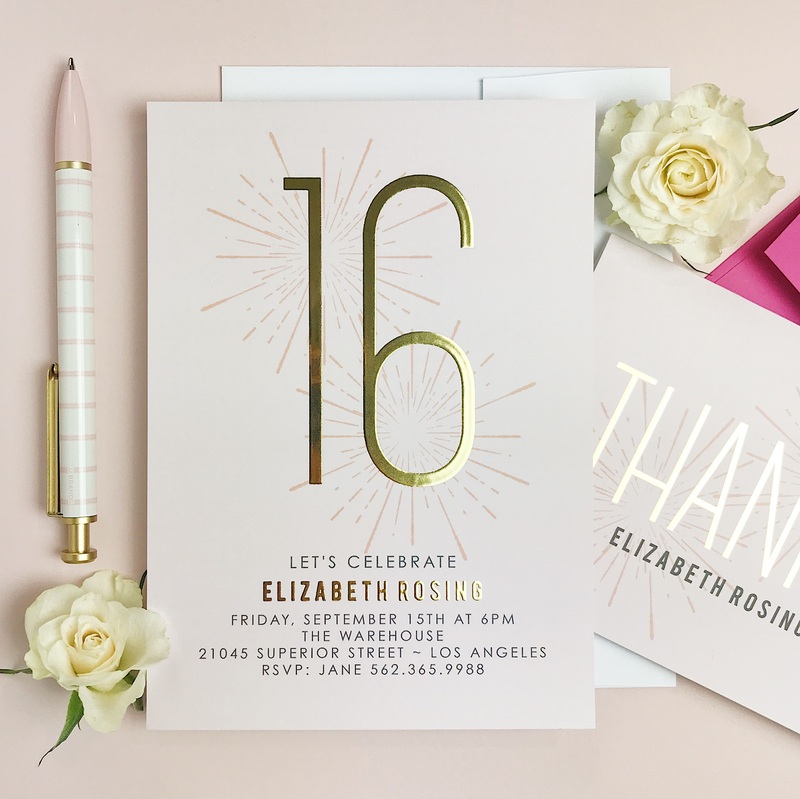 Basic Invite has some really great styles and they’d be perfect for a 21st birthday. You should try them out! CONGRATS!!! So happy for you. Super love the designs, so cute. I’m glad to hear you love Basic Invites designs. They are pretty great. I’m no where near planning a baby shower, but these look incredible for a birthday party! So glad I stumbled onto this site! Basic Invite has cards for all occasions. You’ll love them! Wow! These invites look soooo wonderful! This is just so perfect. 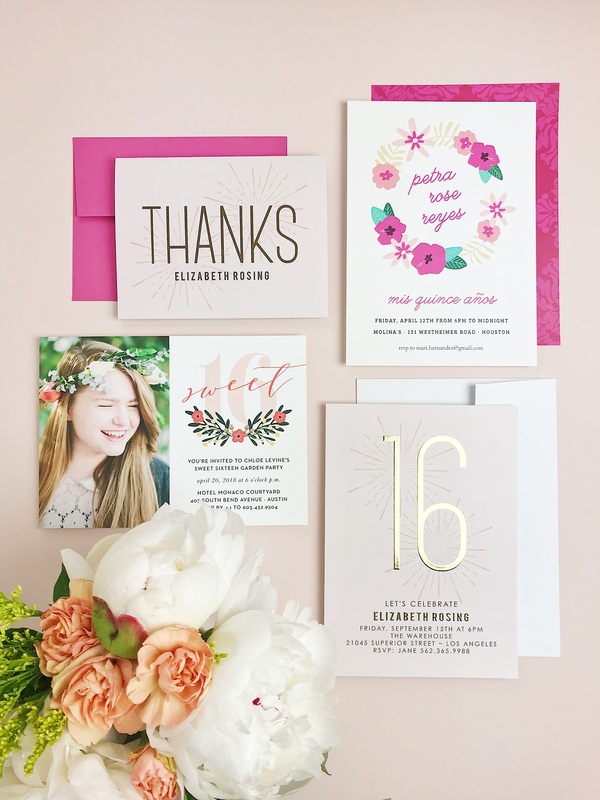 Basic Invite makes great cards for all occasions! Every baby shower is indeed a tedious task of preparation while it’s not yet happening, there’s so much thinking of what’s the best to do. This is definitely a great help and idea to this kind of special event. Baby showers are a lot of work but with the right invites you’ll have the best people sharing it with you. Definitely doing this for my besties shower in a few weeks! Congrats to your friend. She’ll love Basic Invite! I believe aspiring parents will find this post so useful. Thanks for sharing. Thanks, John! Got to get people to the party if it’s going to be a success, right? 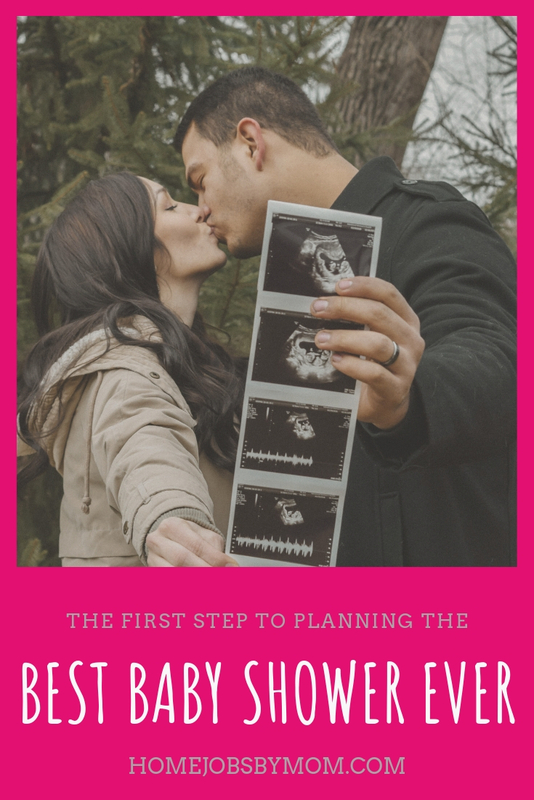 These are some great tips to helping plan the best baby shower ever. Basic Invite sound like a great brand who help you cover every aspect. They will def help get people there! These are great ideas! Your blog is a great resource for planning a beautiful day for the mama-to-be! Haha, well Basic Invite has great cards for other occasions too. You should check them out. Definitely saving this post! I have two sisters both due with babies this year… One in June and one in April and both need baby showers! Congrats to your sisters! I hope they have fab baby showers!! These are all so pretty I wouldn’t know which one to choose! I’ve never heard of Basic Invite, but definitely a place to keep in mind when I need cards made up. Basic Invite is a really great site. You should check it out! What a lovely ideas. Perfect since we are actually planning for my sister’s baby shower. Will def consider this. Congrats to your sister! She will love Basic Invite. I’ve planned a baby shower before for a friend of mine and it was not easy. You’ve shared some great tips for planning a baby shower. Wish i had this back then. Basic Invite def makes getting the people there way easier! I love hosting and planning events. These invites are so adorable and make me want to plan an event asap. I love that the envelopes are even colored. Yes, even Basic Invites envelopes are fun! You should try them out for your next occasion. Basic Invite has the cutest invites. The designs are beautiful. I know, right? They’ve really outdone themselves. You’re very welcome. Basic Invites makes the process easy from beginning to end. I love really cute invites. Nice that there are 20% coupons to purchase as well! I hope you take advantage of the 20% off deal! Love this!! I just had the best baby shower ever last year!! I wish I had this! Congrats on your new little one!! Not gonna lie, I don’t mess with cards or formal invites anymore. Although I think I might give it a go for this years birthday parties because they’ve got some seriously cute stuff! I don’t send cards a lot of the time either because well I can be lazy. But there are certain circumstances that sending a card is a must. Or at least nicer. I generally overlook invite companies because they all seem the same to me. But honestly, I’d probably check this one out just because the designs are so streamlined. Awe, there has to be someone you’d like to send a card to. Congratulations on your baby! How exciting! I’m very happy for you both! These are all very lovely ideas and examples! I love planning parties but boy are they a lot of work! The work isn’t even the worst part though, the expense can be so I try to keep that down as much as possible by doing a lot of DIY. I did whatever theme of a birthday party each of our 5 (now all adult kids) wanted yearly as they were growing up but to afford that I had to handcraft pretty much everything, including the invitations, thank you cards, gift bags etc.. It was fun and always worth it. I hosted our middle daughter’s baby superheroes baby shower for our about to turn 2-year-old grandson when she was pregnant with him & had to handcraft and make almost everything for that too but at least it was easier now that we have things like internet and printables too haha. Sounds like you have a lot of experiences with parties. Basic Invite would be a great asset to have in your corner. Basic Invite has so many options. Very nice. I’ll be looking into this for our next party. I hope Basic Invite can help you create the perfect card for your party! They have really awesome products. I normally buy cards from Target. I shop a lot at Target too, however, if want a custom, personalized card Basic Invite is a great choice! I’ve never used Basic Invite before. But their baby shower card designs are so good!! I know, right? 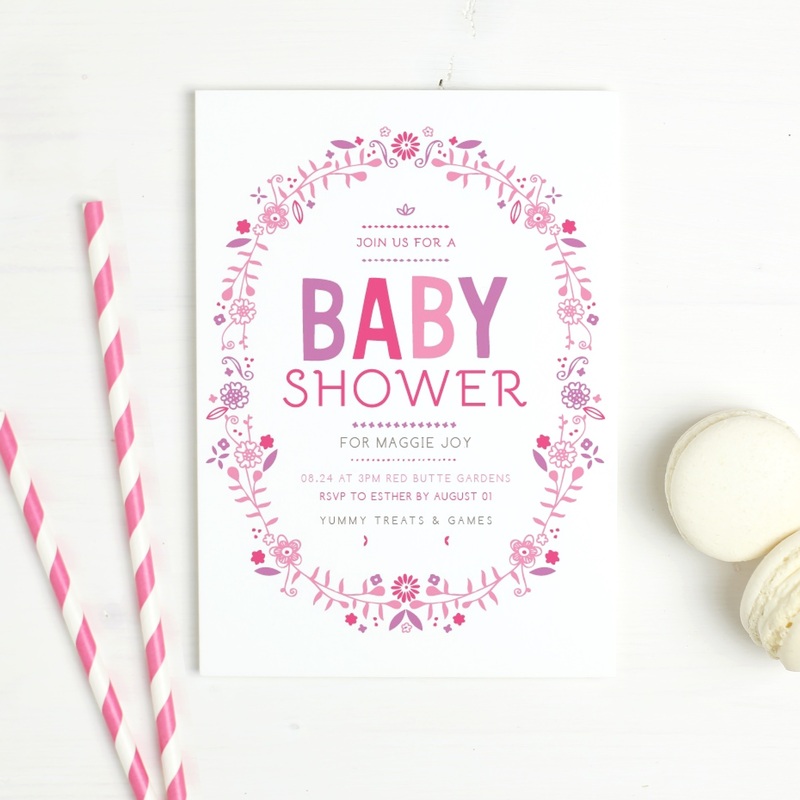 Basic Invite has some super cuter baby shower card designs. My daughter and I are giving my granddaughter a baby shower this month. We are just doing an invite on facebook. It seems like that’s the way they are doing it these days. Don’t think I’ve been to, or held a baby shower in my life. I have heard of such things.. Sounds like it could be a simple event. A baby shower def can be simple if you want it to be. Just invite family and have a few appetizers. I think the basic invite is beautiful! I totally agree. Basic Invite does have some really pretty designs! Remember to not stress & just have fun. I remember one of the best gifts I received wasn’t new. It was a bag full of hand me downs. I had all the clothes my baby needed for the first 6 months. Diapers is always a great gift too. Clothes are always awesome and I think hand me downs are better actually. Kids grow so fast there’s no need one spending a lot of money on something they will wear once. I haven’t used Shutterfly in a long time. Good looking invitations. I haven’t been to a baby shower in 30 years. 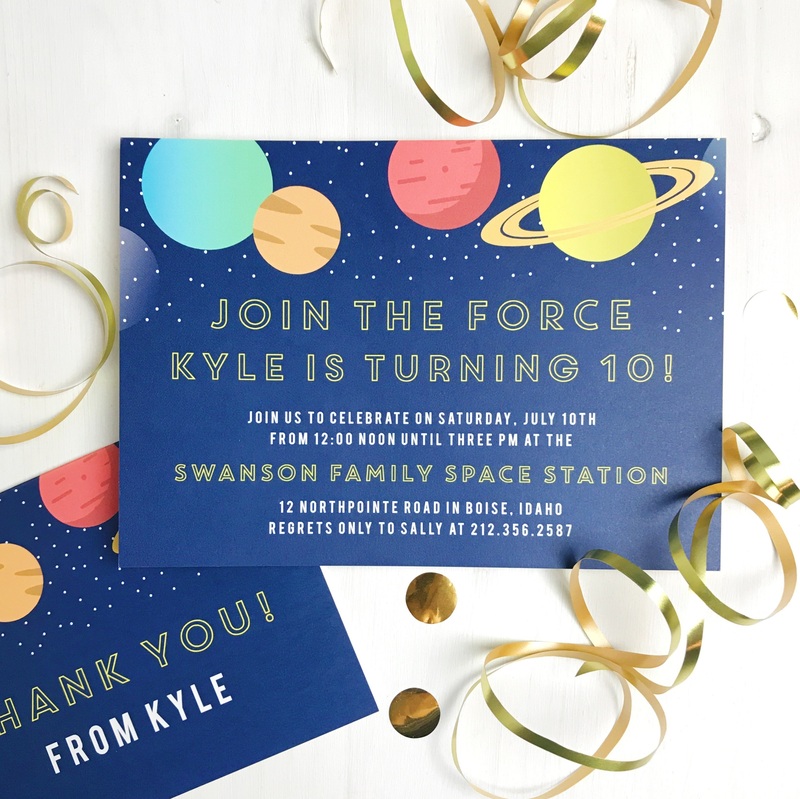 Basic Invite is great for when you want a truly custom, personalized card that those other places just can’t do. Are you not a fan of hosting events? They sure can be stressful sometimes. They have some really cool products. I buy my cards mostly at Target. Target is the closest real store to my house too. If you want a personalized card though, basic invite is great. Yes, planning and hosting events is so stressful. Let Basic Invite take some of that work away! Basic Invite cards are beautiful I haven’t bought any cards for a long time. I usually get those free printable ones from the internet. CVS is closest to me for purchasing cards. They usually have a large assortment. I am impressed with the options that Basic Invite has. I will rethink my card giving. Drug Stores are always great for grab and go cards when you are in a rush. However, if you want it more personalized Basic Invite gots your back. I love the selection Basic Invite has and now just need an excuse to order from them. I usually buy cards at either a drug store or grocery store. I wish we had a Meijer here. I used to shop at that store in Kentucky. I’m not a big fan of planning big events. But I AM a big fan of dollar store cards and invites and thank you cards! I haven’t looked at their cards in a while. Do they have a big selection? I would rather throw a shower than be the one showered – I like being in the background. I like the informal ones but I do like your tips. You sound just like me! I never had a baby shower. I didn’t want everyone staring at me lol. I made mine with my first daughter and let me say weren’t as beautiful as these. I’m sure they still were lovely! Basic Invite has the best beautiful cards. I definitely recommend getting your baby shower invitations at Basic Invite. Basic Invite has some really nice stuff. Honestly, I buy cards anywhere and everywhere. I don’t have a favorite place to buy cards. Ooh, aah😄 So many great ideas. It’s nice to be able to create your own cards, with your own style and taste. Basic Invite really does a nice job. Been quite awhile since I’ve had any showers to host but I will make sure to remember Basic Invite. Basic Invite makes wonderful cards for any occasion. Most of the time I buy my cards; but I have also been trying my hand at making my own. My mom makes beautiful cards, and has been teaching me. Like making them on the computer? Or handmade? Custom cards are a great way to set the tone of the party! Basic Invite LOOKS PRETTY NICE,MIGHT CONSIDER IT IN THE FUTURE. I NORMALLY BUY MY CARDS AT A LOCAL STORE THAT SELLS CARDS AT 50% OFF THE MARKED PRICE. 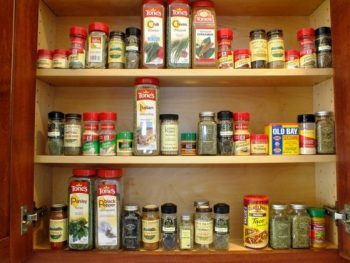 A lot of good information here and I am sure a lot of people need it. Me I am not into cards any more, years ago I mailed cards at least 5 or more a week. Today if I have mailed a card in the last 4 years I would be surprised. I know sending cards is becoming a lost art with technology these days. It’s still nice to get them though! They have some really beautiful cards. I usually get any cards I need at the dollar store but I have not seen any that pretty. That’s true…The dollar store cards are cheaper of course but not as good of quality. I’ve hosted a few baby showers in my day and man it;s a lot of work – but at the end totally worth it. I think hosting anything is a lot of work lol! It stresses me out. What a pretty site!! I like the examples of all the different things you could print off there!! Some of the examples I must remember! These invitations look very nice. Thanks for sharing! Wow! Basic Invite is the only way to go. Thank you for sharing. They make GREAT cards and invites! With the technology of today, there are so many different ways to send an invite. In the days before social media was so well perceived, I would get my cards at a dollar store and add my personal touch with ribbons and such. That’s a great idea to add your own embellishments!